More events, more accessible, and more fun to be had in Toyota’s year-long racing event. As a longtime supporter of local motorsports, Toyota Motor Philippines (TMP) is looking to enhance its motorsports program this year with the Vios Racing Festival – formerly known as the Toyota Vios Cup. 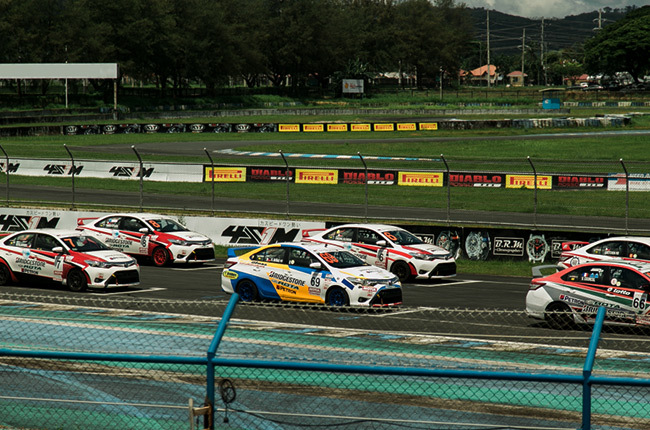 Set to happen on April 2019, the event will "continue the trailblazing legacy of the Vios Cup," as stated by Toyota Motors Philippines President, Satoru Suzuki. Apart from the regular circuit event that made the Vios Cup beloved in the Philippine motorsports scene, Toyota is adding yet another challenge into the mix. This year, the Vios Racing Festival will now hold two types of races – the Circuit Championship and an Autocross Challenge. 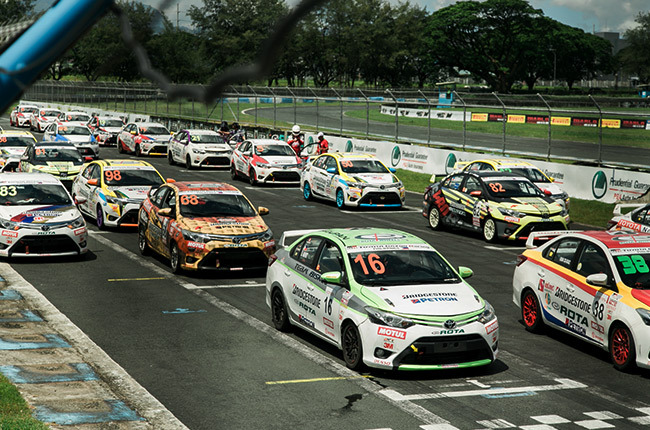 Under the Vios Racing Festival’s Circuit Championship, races will be held at the Clark International Speedway. The event will still accommodate three classes of racers from different areas of the country: Promotional, Sporting, and Celebrity. The Vios Circuit Championship will comprise of three legs, with three races, set to happen in June, September, and November. Meanwhile, TMP introduces the new Vios Autocross Challenge in the 2019 Vios Racing Festival where participants will go through a timed obstacle course. Unlike the Circuit Championship, the Autocross Challenge will be more accessible and closer to Metro Manila, with the goal of giving many the opportunity to spectate and participate alongside celebrities, media, and car club racers. There will also be mini autocross challenges that will be held at the end of each leg of the Vios Circuit Championship, as well as side events such as Toyota test drives featuring the strong lineup of the Japanese marque. Apart from its new – or should we say refreshed – motoring event, TMP, in partnership with Tuason Racing School, will bring back the Toyota Racing School. The comeback aims to help participants enjoy an optimal racing experience.